The California Labor Code prohibits employers from discriminating against employees who inform them they are victims of sexual assault. In order to receive workplace protections under this law the sexual assault may have occurred in a place other than the workplace. How does an employee inform their employer they are the victim of sexual assault? Having a dialogue with the employer to discuss the situation is critical. The law now requires employers to engage in interactive processes with the victim of sexual assault in order to determine what types of reasonable accommodations are necessary. Reasonable accommodations include time off to treat with a psychologist. Reasonable accommodations to victims of sexual assault and stalking may also include safety measures such as transfers, reassignments, modifications of schedules, or changes in a work telephone number. Accommodation requests should come from licensed medical professionals, domestic violence counselors, or sexual assault counselors. However employees may sign statements certifying their request for accommodations are due to sexual assaults, in conjunction with or without the statements by these professionals. If a victim of sexual assault needs time off from work for an unscheduled absence that must be certified by one of these professionals. The same law for victims of sexual assault applies to victims of domestic violence and stalking. 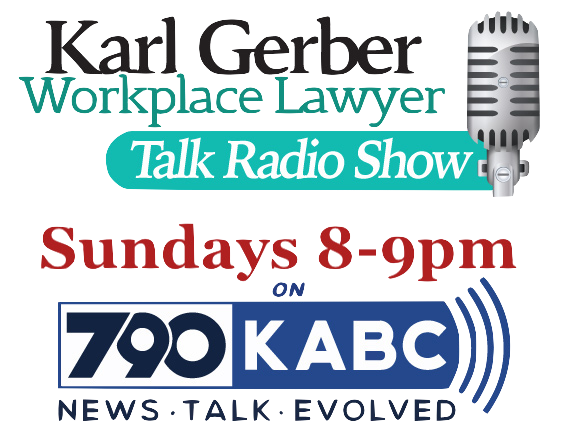 When can a labor lawyer help victims of sexual assault, stalking, or domestic violence? The Employment Lawyers Group has exceptional experience representing women who are victims of sexual assaults, sexual harassment, and stalking. Please contact us for a delicate and confidential attorney-client privileged communication.